The First Squad reports the details of three Grand Larcenies which occurred on Wednesday, December 7, 2016 in Rockville Centre. Detectives ask anyone with information about these crimes to contact Nassau County Crime Stoppers at 1-800-244-TIPS. All callers will remain anonymous. Rockville Centre, NY - December 19, 2016 - The First Squad reports the details of three Grand Larcenies which occurred on Wednesday, December 7, 2016 in Rockville Centre. 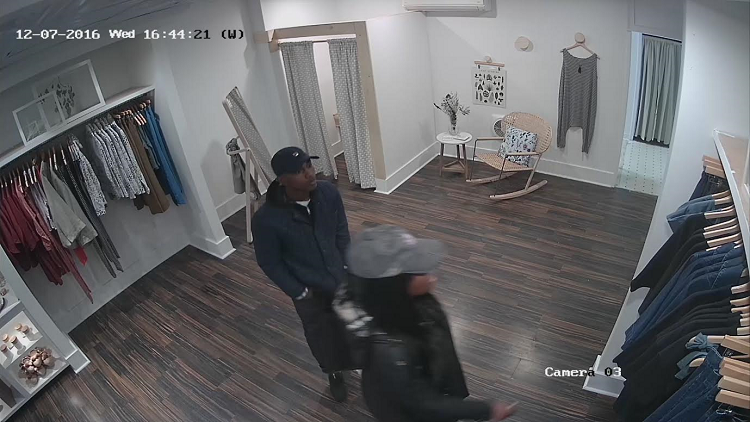 According to detectives, two suspects entered the Lucky Finds Boutique located at 7A N. Park Avenue at 3:00 pm, distracted the employee and removed the victim’s wallet which was in a restricted area of the store. At 4:15 pm the same suspects entered Illuminations Boutique located at 251 Sunrise Highway and distracted the employee. The female suspect was seen exiting an employee only area where the victim’s wallet containing her personal property and credit cards were taken from. 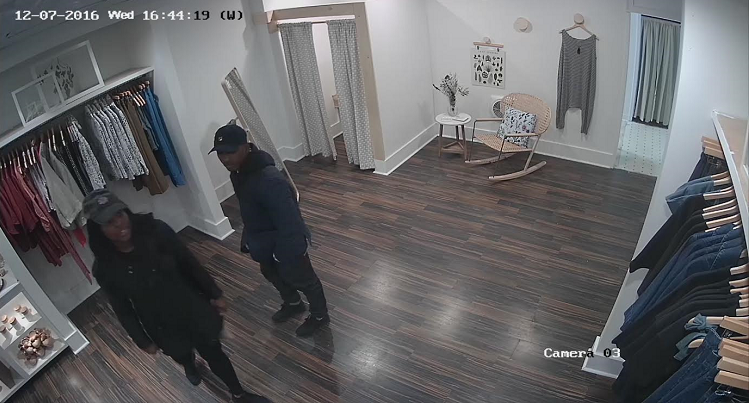 At 4:45 pm the same suspects entered Stellar Jay Boutique and asked to use the bathroom, one at a time, as the other suspect distracted the employee. The suspects are seen on video removing property from the victim’s wallet in the back room of the store. They fled on foot in an unknown direction. 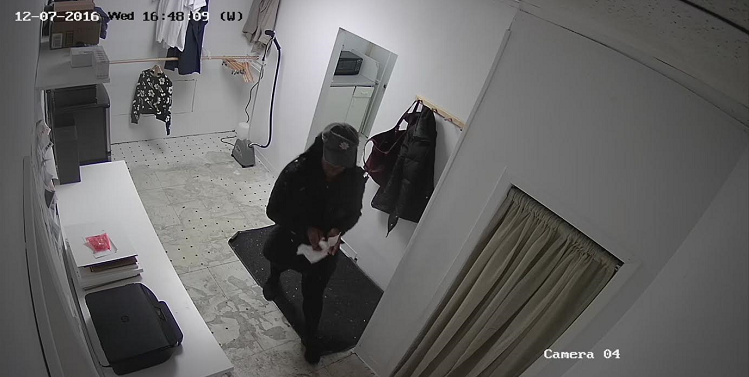 The suspects are described as male black, wearing a baseball cap, blue jacket and dark pants and a female black wearing a black baseball cap, black hooded jacket and black pants. Subject: LongIsland.com - Your Name sent you Article details of "Man & Woman Wanted in Connection to Grand Larceny at Three Boutiques in Rockville Centre"